论文详细信息：Yuan D.X. *, Shen S.Z., Henderson C.M., Chen J., Zhang H., Zheng Q.F., Wu H.C., 2019. 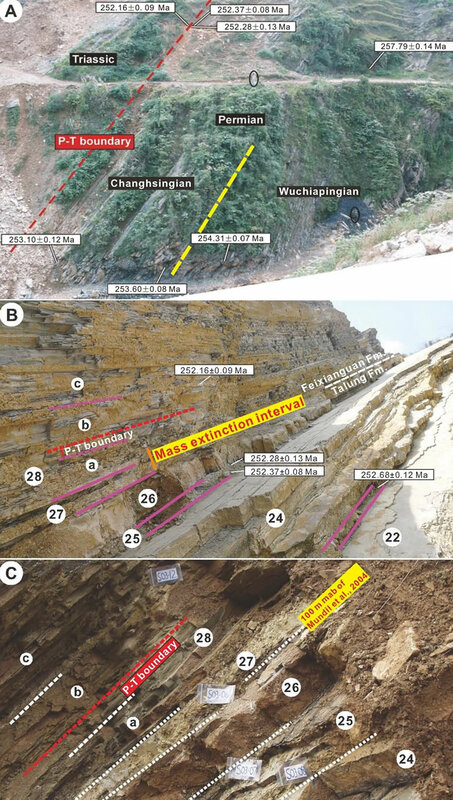 Integrative timescale for the Lopingian (Late Permian): A review and update from Shangsi, South China. Earth-Science Reviews, 188: 190-209. DOI: https://doi.org/10.1016/j.earscirev.2018.11.002.